Across organizations, payroll is generally the single most expensive line item and has the most complicated compliance requirements. While some organizations have the internal bandwidth to effectively manage this process, most do not. The demand for easy payroll management options has led to an explosion of payroll vendors entering the market. From do-it-yourself payroll software and online options to large payroll-only vendors to companies who can manage all your payroll and HR programs and systems, the choices can be overwhelming. Despite some industry claims, there is no one-size-fits-all approach, so it’s important to understand what these services offer in light of specific needs to make the right choice. The most basic of these services is online payroll. Operating in the cloud, online payroll requires no software and can be managed and run from anywhere. Online payroll services typically include payroll processing (including overtime, holiday pay, taxes and benefit deductions), filing and paying payroll taxes, new hire and payroll reporting, PTO management and employee self-service. But while online payroll systems do all the basic work, there are vast differences in the level of service provided by online payroll providers. Less expensive options tend to be mostly transactional, with limited support, which forces each company to stay on top of pushing out payroll. For most organizations, even those working with a top-notch payroll services provider (either online or a bricks-and-mortar location), the most major downsides are risk management and cost containment. In short, users must entrust the provider to get everything right, while maintaining ultimate responsibility for any problems that may be made, and there is a high rate of possible manual error, from people entering data in multiple locations. Like a PSP, ASOs provide outsourced payroll services to companies. ASOs also offer deep HR expertise, allowing them to consult on HR strategy, processes and best practices to create customized programs designed to meet specific business needs and goals. However, they go far beyond the services on a normal PSP by adding human resources services and other back office solutions, including benefits, employee administration and workers’ compensation to their clients. PEOs take the ASO model a step further by absorbing a far higher degree of risk. PEOs deliver their services through a co-employment arrangement in which client workers become joint employees of their company and the PEO, being paid by the PEO directly with the PEO serving as their employer of record for tax and insurance purposes. In other words, the client is the onsite employer and the PEO is the administrative employer. While employers retain control over operations and workforce management in this scenario, hiring a PEO allows them to transfer much of their compliance burden and employer-related risks to the PEO. Finding the right service for your organization depends largely on needs, preferences and budget. Those companies who run simpler operations are often fine with prepackaged services or an ASO. However, for those with more complex needs or desiring a higher level of service and peace of mind, a PEO makes sense. While PEO services can cost more than lower-end PSPs, many organizations find they pay for themselves quickly in terms of reduced costs, fine and penalty avoidance and enhanced employee satisfaction. 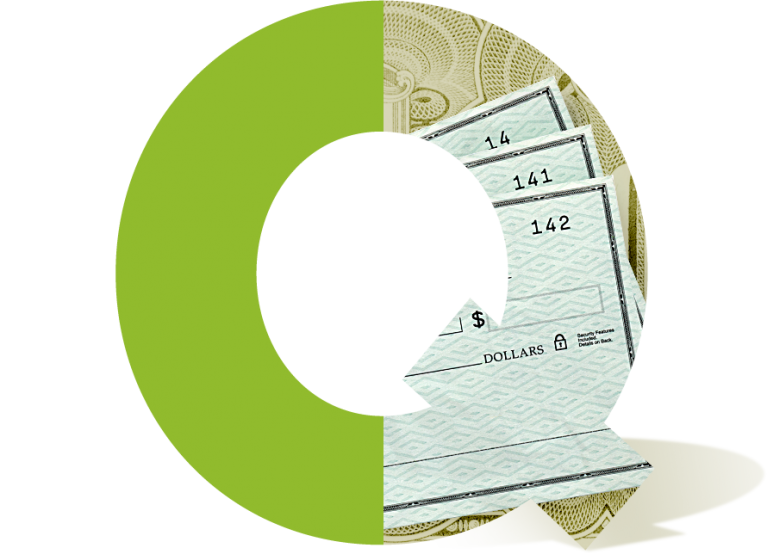 For more information on choosing the right payroll vendor for your needs, please visit www.qualitybsolutions.net or www.NAPEO.org.